Carol Sankar is an international high level R&D business advisor, leadership consultant & real estate investment expert who focuses on professional growth strategies to support established leaders. 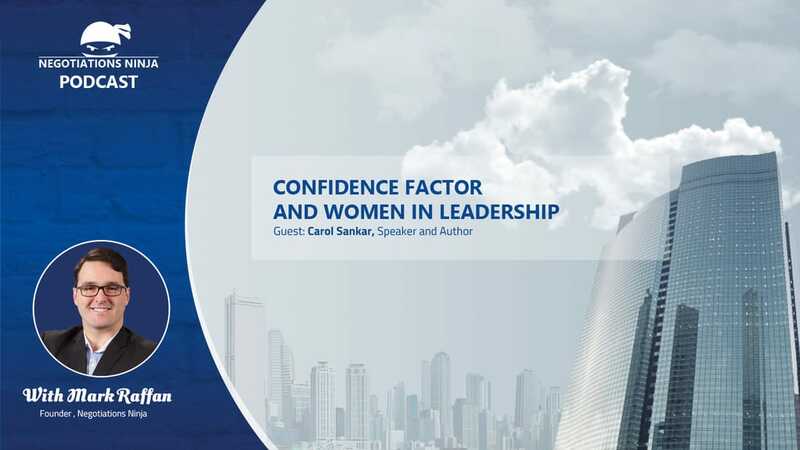 Carol is an active real estate investor, an international bestselling author, the founder of The Confidence Factor for Women in Leadership, which is an executive firm for women leaders and one of the leading global negotiation training platforms for women entitled Increase Your Ask. In addition, she is a contributor for ​Thrive Global, Forbes, Inc., and Entrepreneur.